This ergonomic blender from Braun is a great addition to the kitchen. 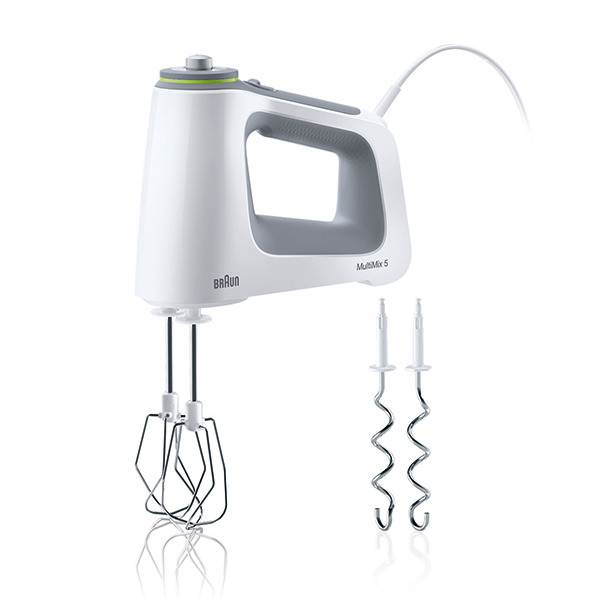 With a powerful 350W motor, its versatility switching seamlessly between whisking and mixing tools is only matched by its speed, which has 9 different settings. Easy to clean and featuring a soft grip handle, it's perfect for blending your favourite fruit and veg for multiple uses.